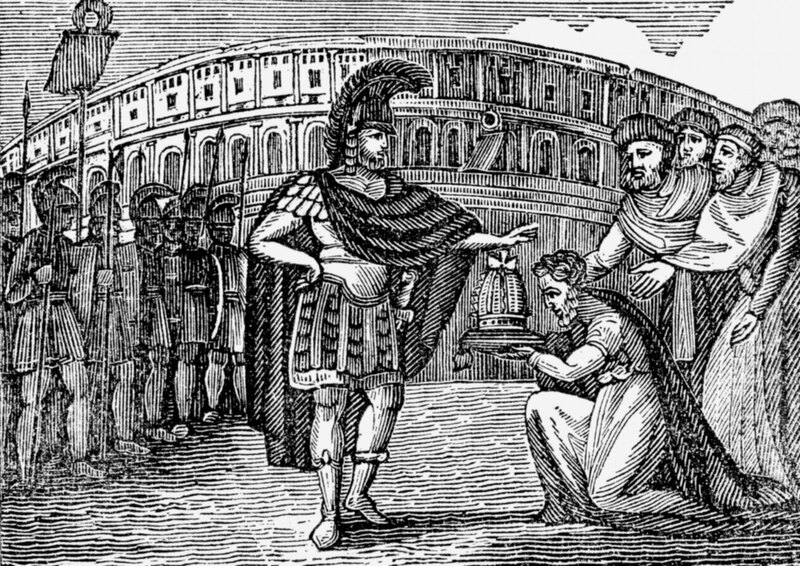 Who was the last Roman Patrician? Reader Evan asked who was the last person from the original Roman patrician families to play a significant role in Byzantine history. The last mention I can find is the Emperor Nicephorus III (1078-1081) who claimed to be descended from the ancient Fabii. 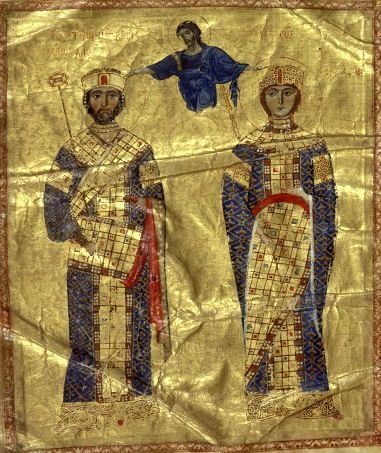 This may have been wishful thinking on his part, but it does hint at the intriguing possibility that genealogical records survived the Byzantine ‘dark’ ages. The main problem with finding a descendant of the early families is that so many records were destroyed in the chaos of the 7th – 9th centuries, and many traditions were not maintained. And of course many patrician families had fallen on hard times even by Julius Caesar’s day (the Julii for example were impoverished) and the rank of Patrician became a mere political plaything during the empire. By the time of Augustus’ death (14 AD) only 15 families were left, and a century later that number had dropped to just 6. 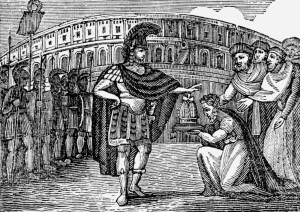 Constantine supplied new blood by opening the rolls to anyone in the imperial court (he was trying to lure as many patricians as possible to Constantinople to increase its prestige, and when that failed he just created new ones). Justinian further diluted it by making everyone of Senatorial rank a patrician. This was an easy (inexpensive) way of rewarding followers and it started an imperial trend of granting the rank in greater and greater numbers. By the 11th century it had been so extensively handed out that it meant little, and by the 12th century it disappeared completely.